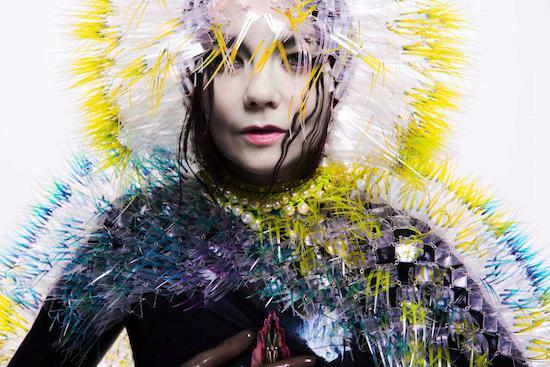 Björk has announced the release of an acoustic take on album Vulnicura. With the album released earlier this year, Björk now looks set to follow it up with vulnicura strings, an album that will see her re-interpret the original album only with strings, viola organista and her voice. The original version of the album saw Björk work with producer Arca on some of the tracks’ string arrangements. vulnicura strings is out on CD and digital download on November 6 and vinyl on December 4.